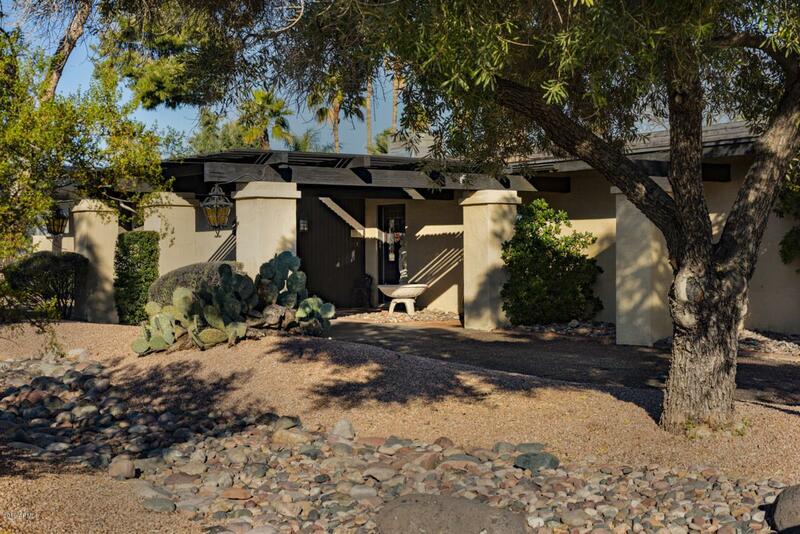 Beautiful semi-custom home in great Scottsdale location on premium corner lot! 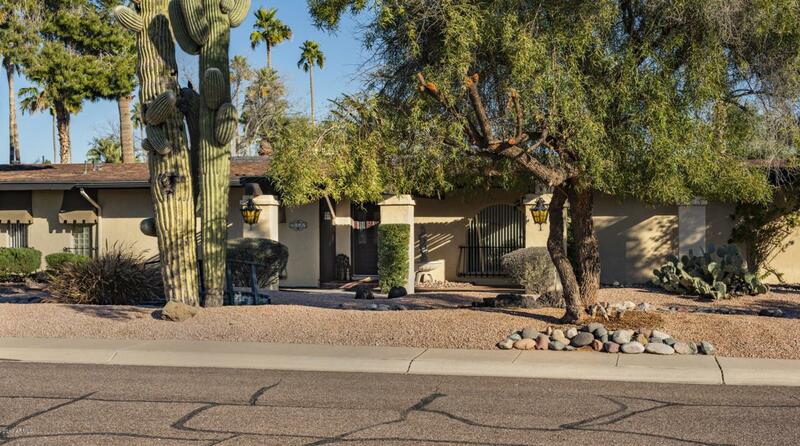 The same owner since 1986, this house has been meticulously cared for and is in great condition! 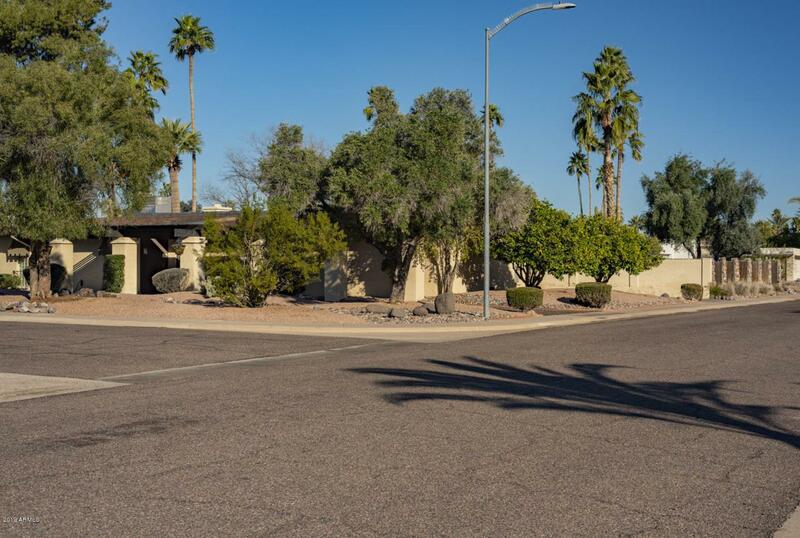 At over 1/4 acre lot, there is potential to rehab/remodel and add more space as well. Large master bedroom with additional closet addition for more storage. Beautiful backyard with a private pool and large extended patio. 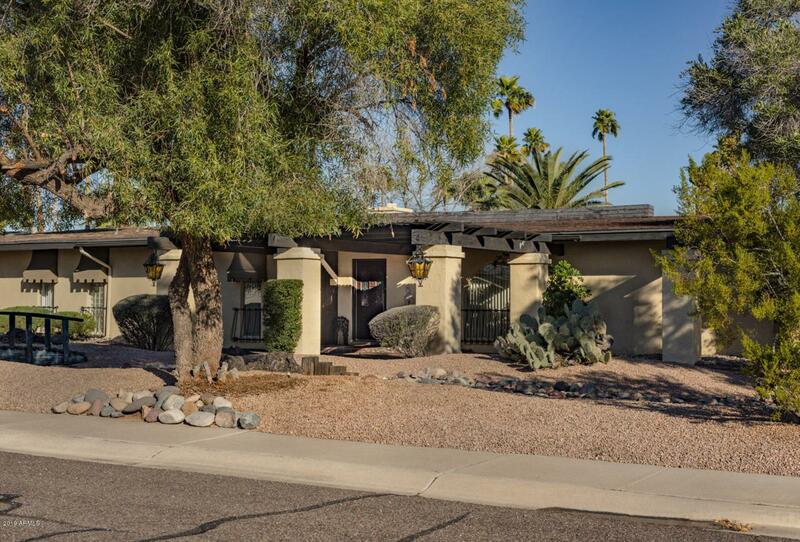 Highly sought after Paradise Valley School District!